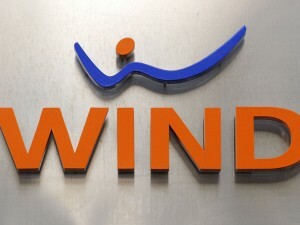 Wind is a Canadian wireless telecommunications provider with the promise of better rates, transparent billing and the best customer service you deserve. Visit your local Wind Mobile Canada store or booth this weekend to enjoy the ultimate Black Friday Canada 2014 savings! 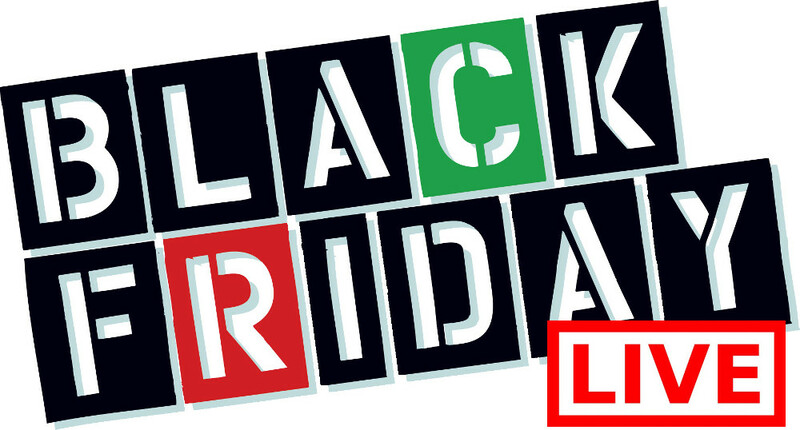 You will want to drop by your Wind Mobile Canada store on Black Friday November 28th, 2014 before 1:00PM to enjoy a special door crasher sale event! Also don't forget to ask how you can save an additional $50 off of some of this season's hottest smartphones! This offer will be available all weekend long. 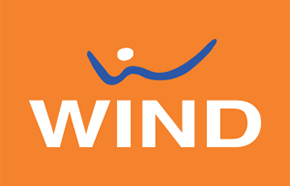 Click here to find a Wind Mobile store near you to enjoy their Black Friday Canada 2014 offers.